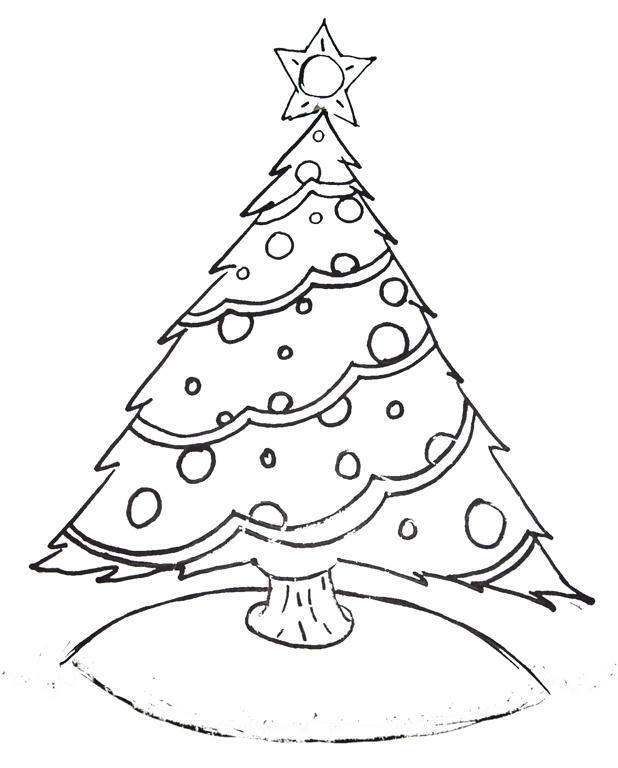 Looking for Christmas Trees to color or Santa activities to do with kids? We have tons of Holiday and Christmas decoration ideas to make and free printables too. We use media fire to host our free printables, just click the image or the link to go there. You can also right click and save, but they may print out wonky. If you head over to our MediaFire page you will see all of our free printables and activity sheets for kids. Enjoy! 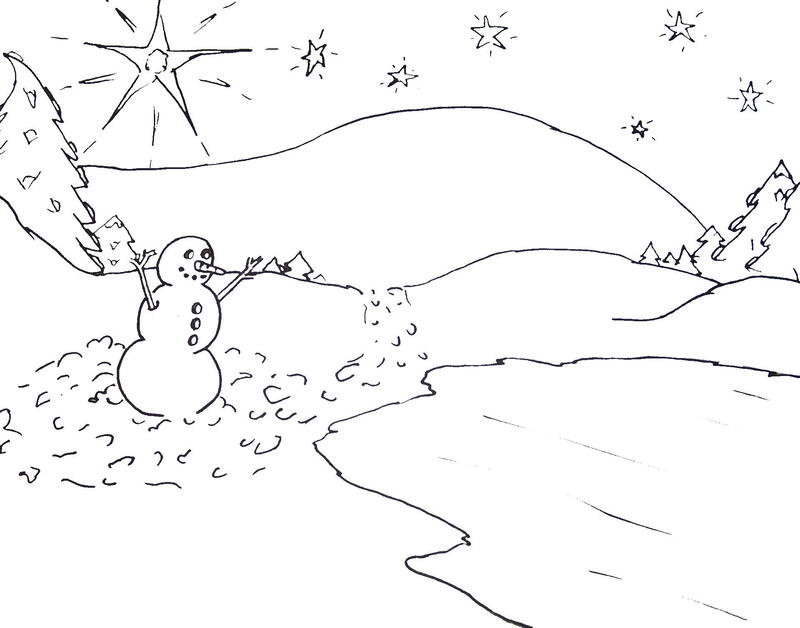 North Pole and Snowman winter scene to color. Santa with bag of toys.